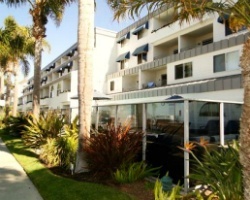 *Riviera Shores Resort* is a beautiful, contemporary property connected by a pedestrian bridge to a sandy beach just across Coast Highway in famous Capistrano Beach, California! 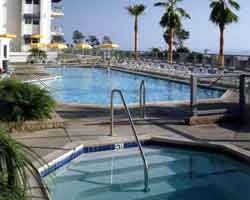 The resort offers a broad range of on-site amenities, including two pools, whirlpool, sauna, full fitness room, pool table, game room and guest lounge. Dana Point Harbor is nearby with restaurants, quaint shops, boat rentals, and an abundance of activities. Discover more by visiting www.diamondresorts.com. Beautiful resort only steps away from the beach! Floating week! Buyer may receive a title fee credit, inquire for details!! Across from the beach & close to Dana Point Harbor! Odd years floating week! Buyer receives complimentary closing credit; inquire for details! Sale includes 18,000 annual points! Buyer May Receive A Title Fee Credit, Inquire For Details! Resort features many onsite and nearby activities! Buyer May Receive A Title Fee Credit, Inquire For Details! Perfect resort for your annual California vacations! Capistrano Beach is just steps away from the resort! Make an offer today! 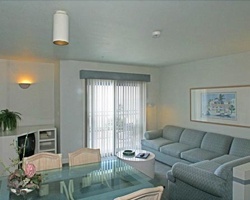 Priced for quick sale;133 even year points (1br)! Points can be used anywhere in the Monarch network! Buyer may receive a title fee credit.